*Trees are useful in our everyday life. *Many items we use everyday are made from trees or tree by products, including rubber. 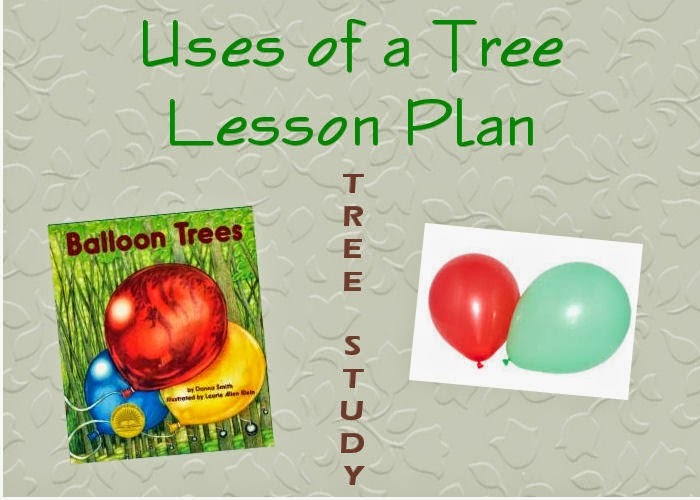 *Rubber trees gives a sap called latex and latex is used to make balloons. Blow up enough balloons for each child to have their own. Play fast paced music while the kids keep the balloons from touching the floor. 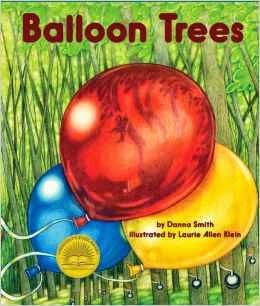 When the music stops, they grab their balloons and yell "We love Balloon Trees!" in unison. Make a line on ground with masking tape. Divide into teams of two. Use fly swatters as racket and baloon as ball. Here are some other balloons games you can play .